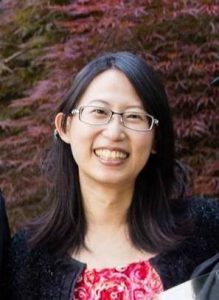 Dr. Caroline Yeh received her Ph.D. in Medical Physics from Purdue University in 2018. She began working at the Center for Addiction Medicine in September of 2018, where she is currently researching how white matter integrity is affected by prenatal expose of tobacco and marijuana and how white matter structure changes in marijuana users with PTSD. Her research interests include diagnosis improving and early detection of health effects from the substance use by neuroimaging.